As head of the Civil Litigation Group and a senior partner at Victor Vallance Blais, Stephen Victor focuses his practice on civil litigation and advocacy. Areas of emphasis include corporate/commercial litigation and complex litigation matters, as well as personal injury, disability and general insurance, real estate, employment and estate issues. Stephen graduated from Carleton University in 1963 with a Bachelor of Commerce degree. He graduated from the University of Ottawa in 1966 with a Bachelor of Law (LL.B.) and was called to the Bar of the Province of Ontario in 1968. He was appointed Queen’s Counsel in 1981. 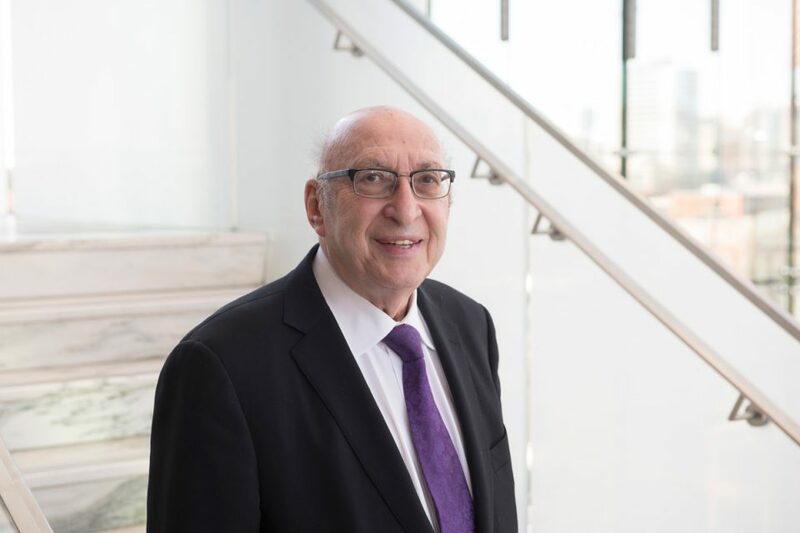 In his over 47 years of practice, Stephen has acted as lead counsel before the Ontario Superior Court of Justice, the Court of Appeal for Ontario, the Federal Court Trial Division, the Federal Court of Appeal, and the Supreme Court of Canada. He is a member of the Advocates’ Society, the International Association of Trial Lawyers and Jurists, the Ontario Trial Lawyers Association, the Canadian Bar Association, the Ontario Bar Association and the County of Carleton Law Association. Stephen continues to be actively involved in the community and has received numerous honours and awards.